The Food Alphabet and More: The 2018 Starbucks Planners are here!!! Get them starting November 2nd! + A chance to win a year's supply of Starbucks!!! The 2018 Starbucks Planners are here!!! Get them starting November 2nd! + A chance to win a year's supply of Starbucks!!! It's a Merry Starbucks Christmas once again!!! And the yearly tradition goes on, the 2018 Starbucks Philippines Planners are here! Nothing is as exciting as this season at Starbucks, as it is the season we give love, hope, spend time with family and friends, and plan our upcoming year with the 2018 Starbucks Philippines Planner! The 2018 Starbucks Philippines Planner has been a part of many of us through the years and this year is one of the most exciting years yet, with a design theme so colorful and vibrant to match our busy lifestyles, and a lot more surprises in store for all of us! Ok so that's about it!! But wait how to get your hands on these lovely planners! Starting November 2, you can start to collect stickers for the Starbucks Christmas Tradition Promo Card. One sticker is awarded for each Starbucks handcrafted beverage purchase. A total of 18 stickers to be collected to redeem one (1) Limited Edition Starbucks Coffee 2018 Planner. *A combination of up to two (2) promo cards will be allowed provided the 9 featured and 9 core beverages have been purchased. 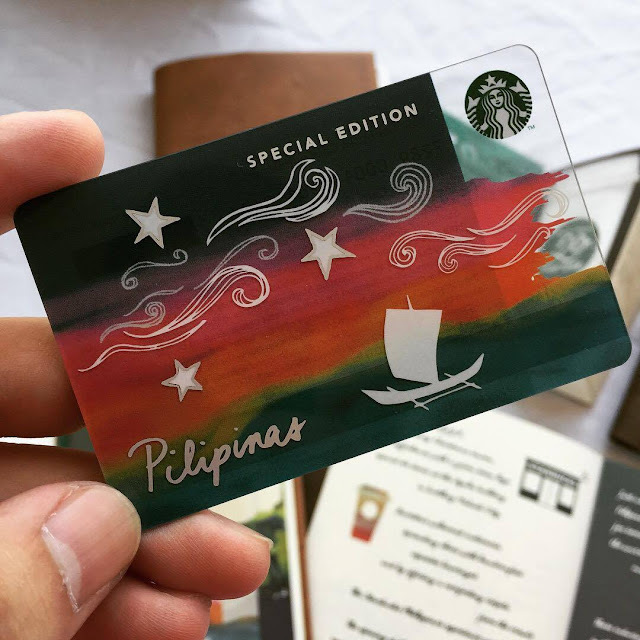 Apart from sticker collecting to claim the 2018 Starbucks Philippines Planner, you may also get it via a single receipt bulk purchase of food and other retail items (merchandise, whole bean and Starbucks VIA, Teavana) worth at least P7,000 will entitle you to one (1) Limited Edition Starbucks Coffee 2018 Planner. GC and Starbucks Card load/reload is not entitled to the said offer. So are you excited? Start collecting those stickers from November 2, 2017 up to January 8, 2018. Redemption of the Limited Edition Starbucks Coffee 2018 Planner starts November 2, 2017 up to March 8, 2018. We did say a chance to win a year's supply of Starbucks right? 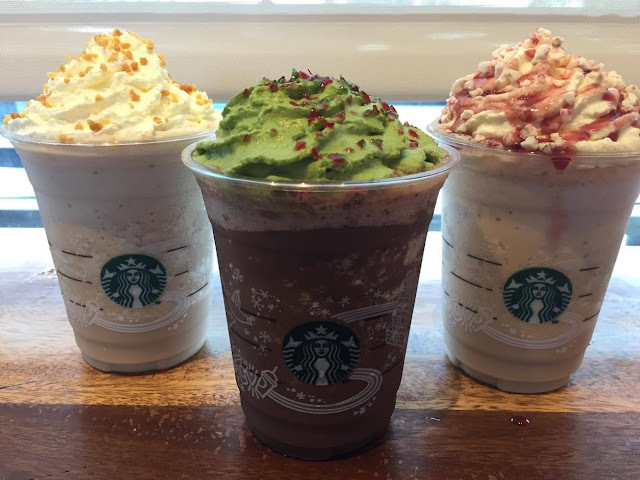 Make that 40 winners of Starbucks treats! Raffle entries will be electronically generated by Starbucks Philippines, and there will be two (2) Draw Dates with a total of twenty (20) winners per draw which will be chosen through raffle. First draw date is on January 19, 2018 for entries from January 1 - 15, 2018 prizes is Twenty winners of Starbucks for a month, with announcement on Jan. 22, 2018. Final draw date is on February 9, 2018 for entries from January 1 - 31, 2018 prizes is Twenty winners of Starbucks for a year, with announcement of Feb. 12, 2018. So get ready and have a very Merry Christmas at Starbucks! And Cheers to a New Year!